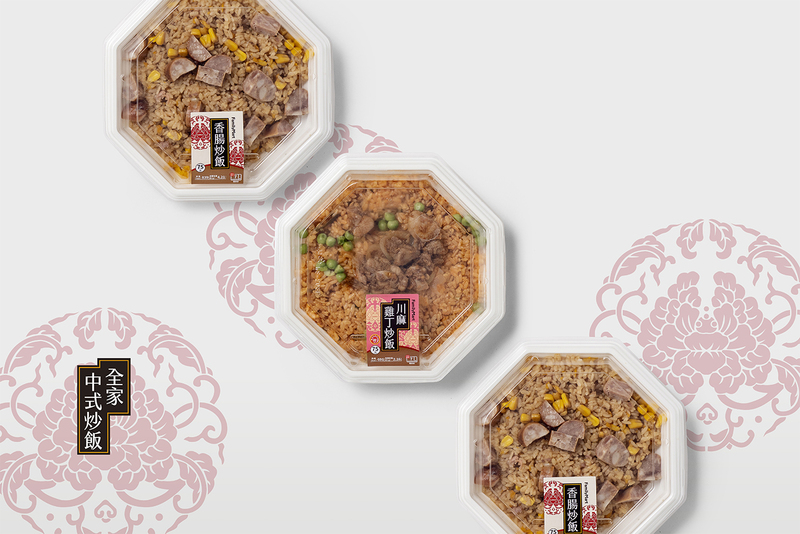 Convenience store fresh food branding package design specification, the project of 2018 Family Mart fresh food series of meal box system specification. 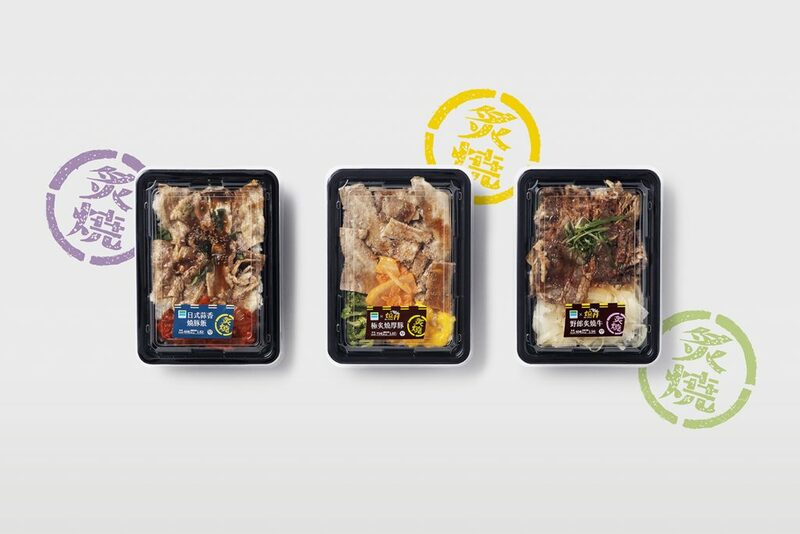 The third part of system specification : Family mart fresh food series of meal box. This system classify to the series of grilled, new specialty, and microwaved rice & noodles. 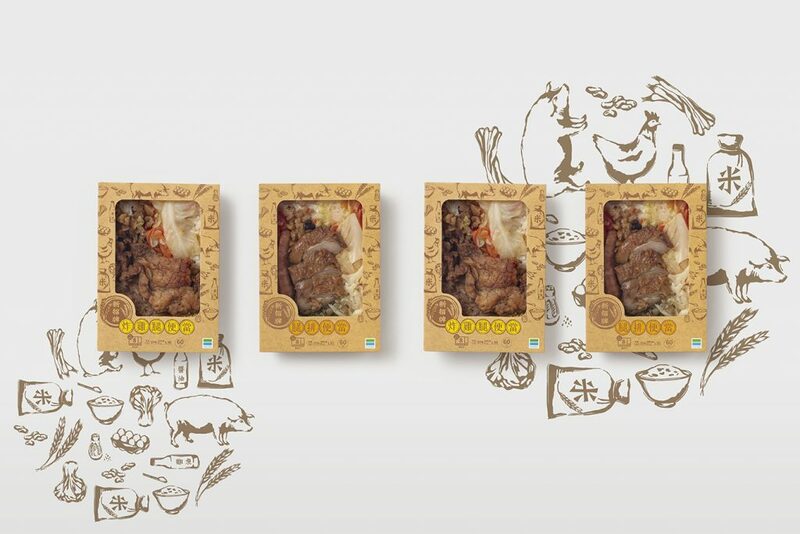 We keep the principle of beauty and tasty to create the specific word for each series by the difference of meal’s style : The series of grilled jumped out form the normal label sticker and design a curtain sticker with Japanese Izakaya style trying to present the rich of salty taste. 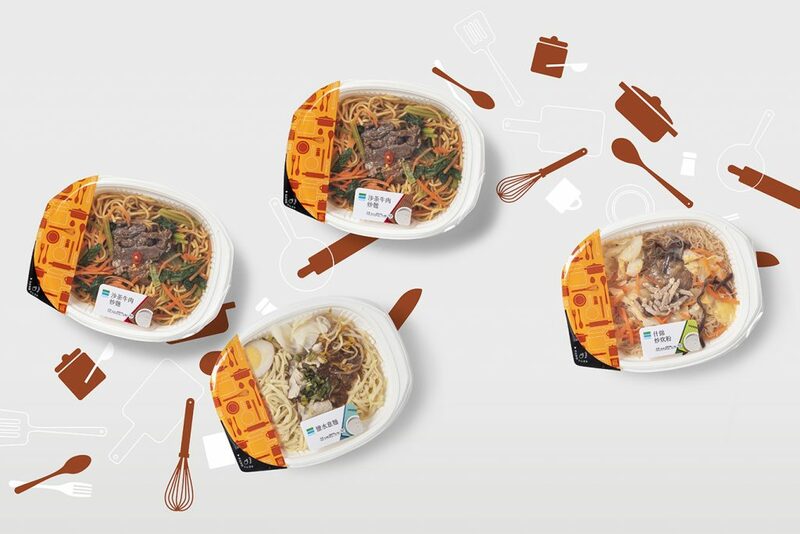 Second, the new specialty use the craft paper for making the meal box, thus presenting the taste and price with material comforts. 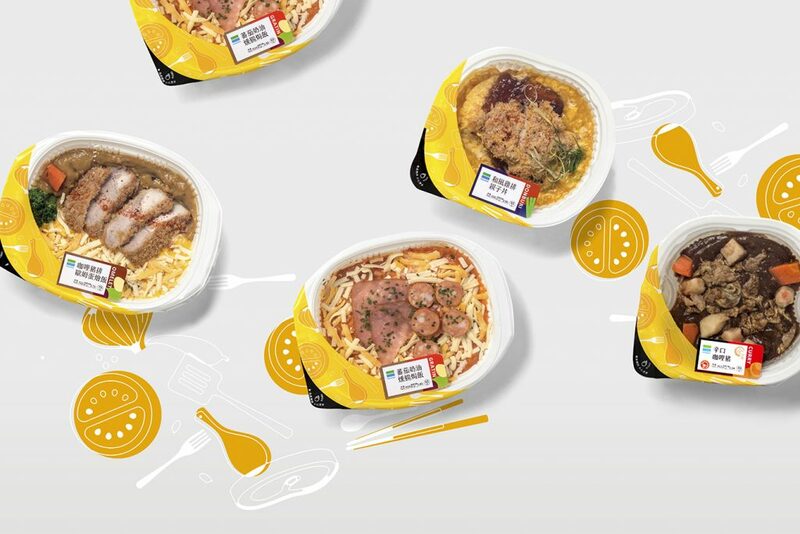 Last, there are two parts of the series of microwaved : rice and noodles, for distinguish it clearly, as a result, create octagon and oval shape of meal box, and also accord to the taste and character of the product. With the clarity layout and create the specific style for each series, additionally, express the characters of products is not only for the requirement of customer’s choice, furthermore for following the strict specification and design condition for multi product in one time as well.